Energy Boost Secrets ~ Easy peasy tips to improve energy and overall well-being! * Walking briskly for 30 minutes daily can reduce your resting heart rate as much as 10% and cutting your heart attack risk by 50%. * Heart disease is this country’s No.1 killer. But by exercising for as little as 30 minutes each day you can reduce your risk. * Dog owners walked an average of 300 minutes a week compared to 168 minutes for those without a dog. 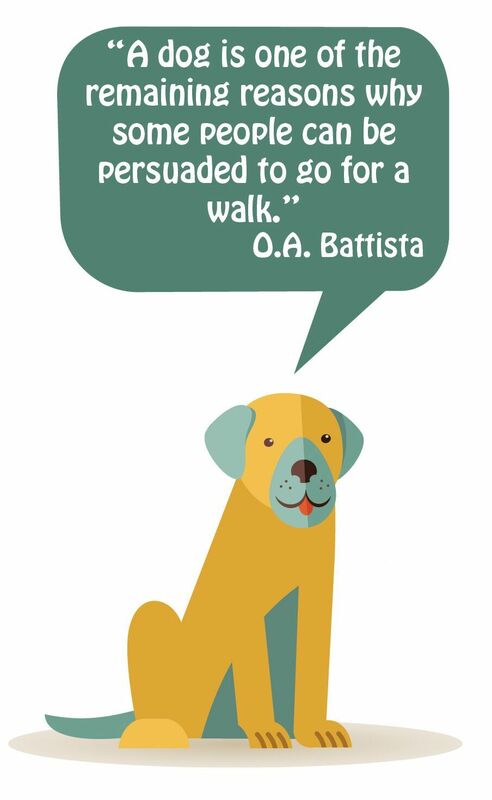 * People who did not own dogs had over three times the odds of being treated for diabetes than those who walked their dogs. 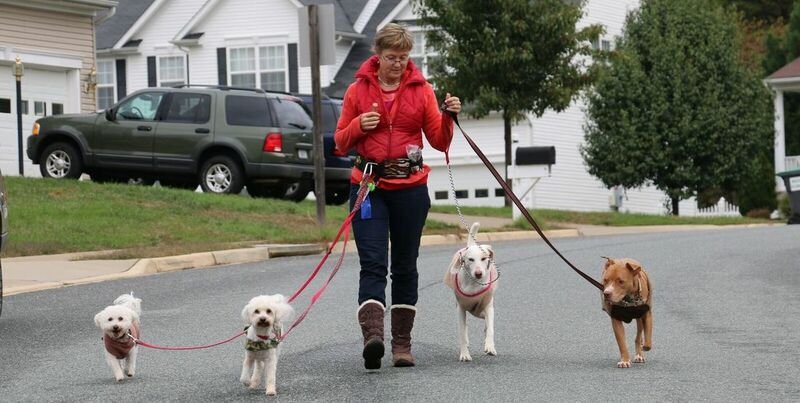 – Cindy Lentino, Exercise Scientist, George Washington University School of Public Health and Health Services, Washington, D.C.
​* You are getting an upper body workout by holding the dog and a lower body workout by walking, and, best of all, you get social interaction. – Bashir Zikria MD, assistant professor in the Department of Orthopaedics, Johns Hopkins Medical Institution in Baltimore. People with severe arthritis move even less than sedentary people. Pets bring activity, and from activity springs health. 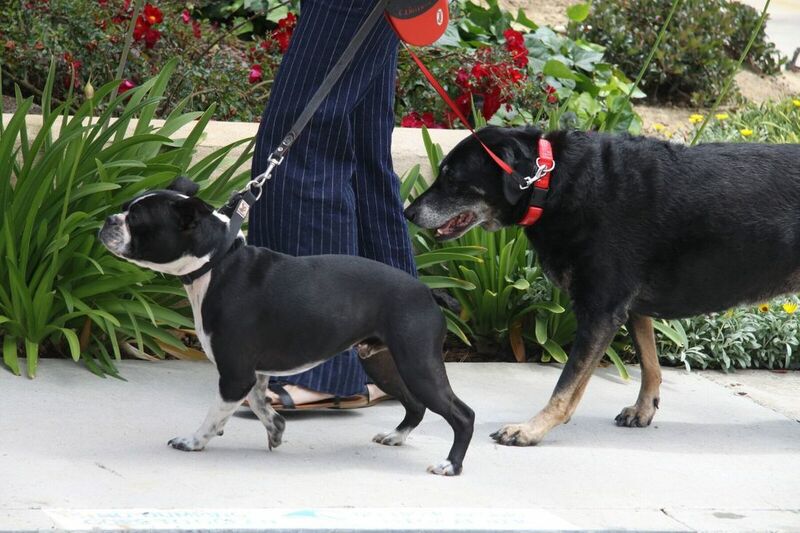 * A new study has quantified the health benefits of dog walking, and they’re surprisingly substantial, including a lower risk of high blood pressure, a trimmer waistline and fewer chronic conditions. Source: Bashir Zikria MD, assistant professor in the Department of Orthopaedics at Johns Hopkins Medical Institution in Baltimore. * A growing body of research indicates that physical activity is just as important for your brain as it is for your body.